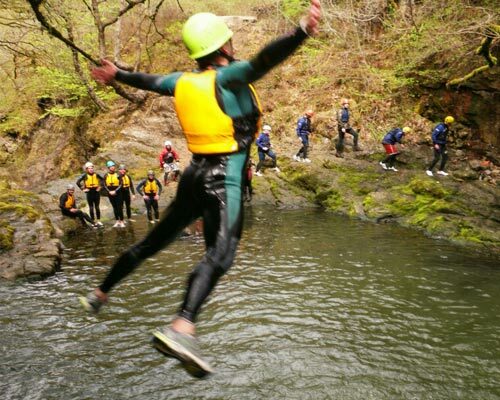 If you are looking for an exciting activity that combines a number of outdoor disciplines, then Gorge Walking or Canyoning could be for you. 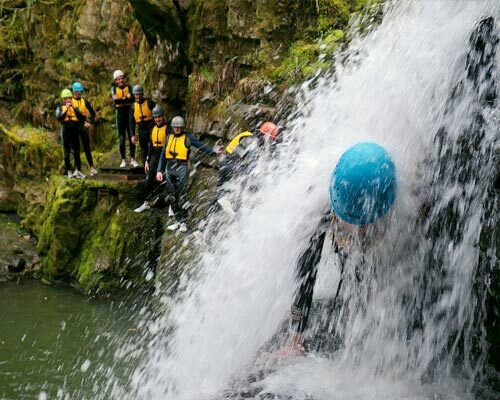 Set in the picturesque mountainous regions of Wales, our gorges and canyons offer nature’s own waterpark. You will make your way along the course of a river tackling obstacles and challenges along the way. These can include swimming, scrambling, abseiling, cliff jumping and for our more technical canyons, abseiling or zip lining into deep rock pools. So what is the difference between these two river based activities? It all comes down to scale and how deep the land has been carved by water. Our gorges offer an exciting mix of scrambles, climbs, jumps and slides, but if you fancy pushing the boundaries of your comfort zone just a little further, then come join us on a canyoning adventure. 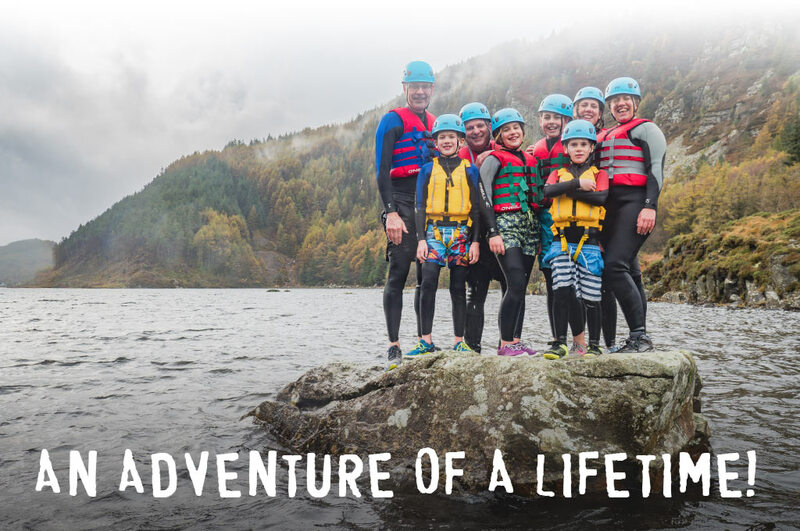 Our Level 1 and 2 gorges offer an exciting adventure for families, friends, Stags and Hens. If your group is looking for more of a challenge then check out our Level 3 and 3+ canyons. To book or get further info, contact us today using the form below and a member of our Team will be happy to assist you.